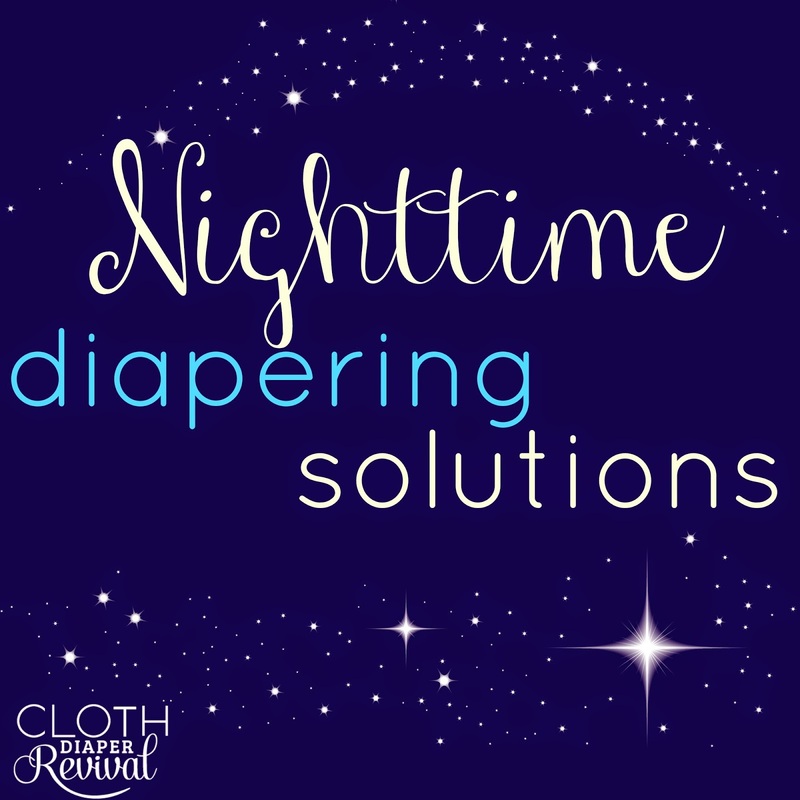 Nighttime cloth diapering can be one of the trickiest parts of using cloth diapers. Once you find a solution you'll be thrilled! Unfortunately, babies and toddlers can be unpredictable and change things up at any moment! You may find yourself back at square one. In the past, I've shared my nighttime diaper successes. I use to swear by Flip Organic inserts (now referred to as the "overnight organic insert") with a Hemp Babies doubler folded in thirds. Eventually, I found I could fold the hemp doubler in half and then eventually not use it at all. My heavy wetter toddler had stopped wetting so much and one Flip Organic insert with no hemp would last 14+ hours every night. This lasted for a few weeks before I found I needed to add the hemp back. Then, my sweet little boy starting soaking through that too. I was at a loss. The Flip with the hemp had been my go to solution for so long! I recommended it to everyone! What was I going to do now? I began searching for a new solution. I knew that Sustainablebabyish fitteds were well known in the cloth diapering community as a great nighttime solution, but I'm not a huge fan of using fitteds. So I decided to give the "flats" a try. The Sustainablebabyish bamboo terry flat diapers are made from the same material as the fitteds, but they can be trifolded and laid in a cover. This is my favorite way to use a flat or a prefold. I'm not sure why these are referred to as flats. They are really more like a prefold. It's made from 3 layers of bamboo terry cloth. It's extremely absorbent and incredibly soft. 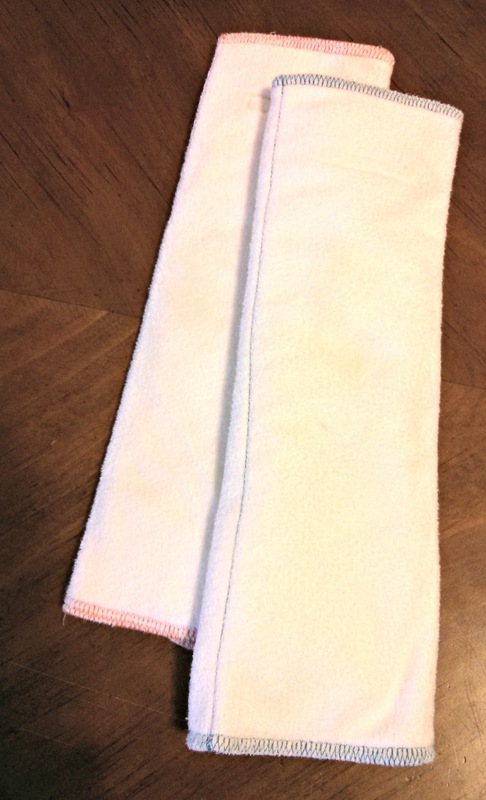 I pair this with a Hemp Babies doubler inside either a Flip or a Swaddlebees Capri cover. At $10 a diaper, I consider this an affordable nighttime solution. Especially since it's half the cost of the coveted fitteds! 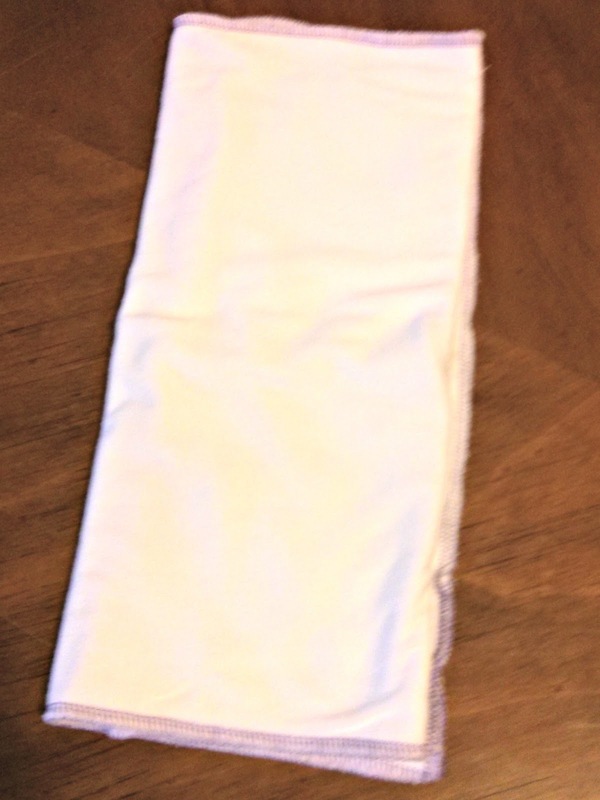 Another solution that was recommended by multiple people in the cloth diapering community was Geffen Baby Jersey Prefolds. I ordered a couple of these to try. They are so soft! These are made from 4 layers of a hemp/cotton blend. They are generously sized, I have the medium/large. I also trifold this in a Flip or Capri cover with a Hemp Babies doubler. No leaks! These are an even more affordable solution at $6 a piece! Are you struggling to find a nighttime solution? Check out these articles for more ideas. Dry Sheets are a Possibility!